A lip print, like a fingerprint, reveals personality traits, current emotional state, past and future tendencies, and more. 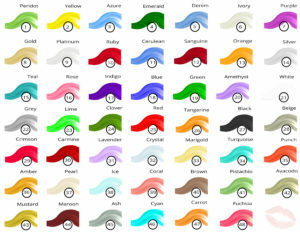 However, unlike a fingerprint that remains static, lips are expressive of current energy, emotions, and events and how they impact your history and your future. 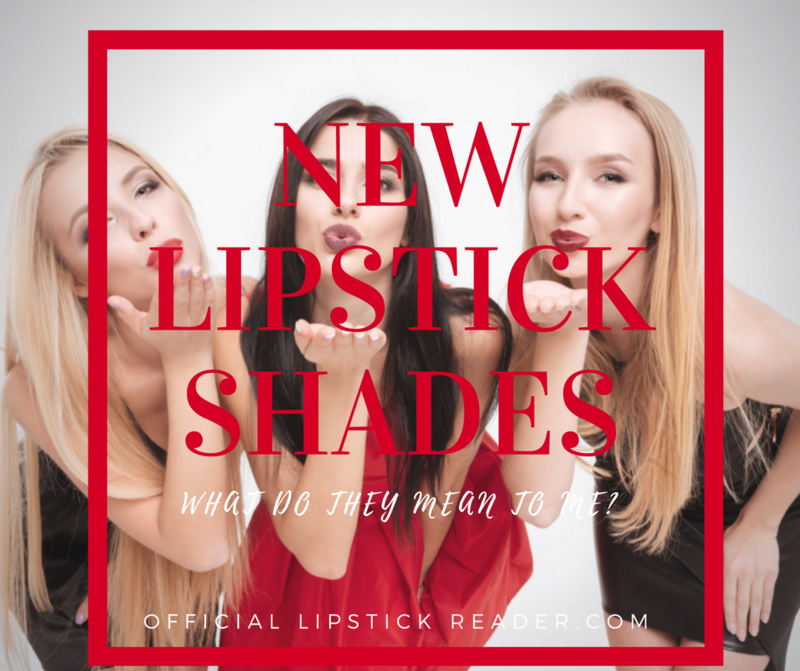 Find out what your kisser reveals (and why that certain signature color is your go-to lipstick for this season!). 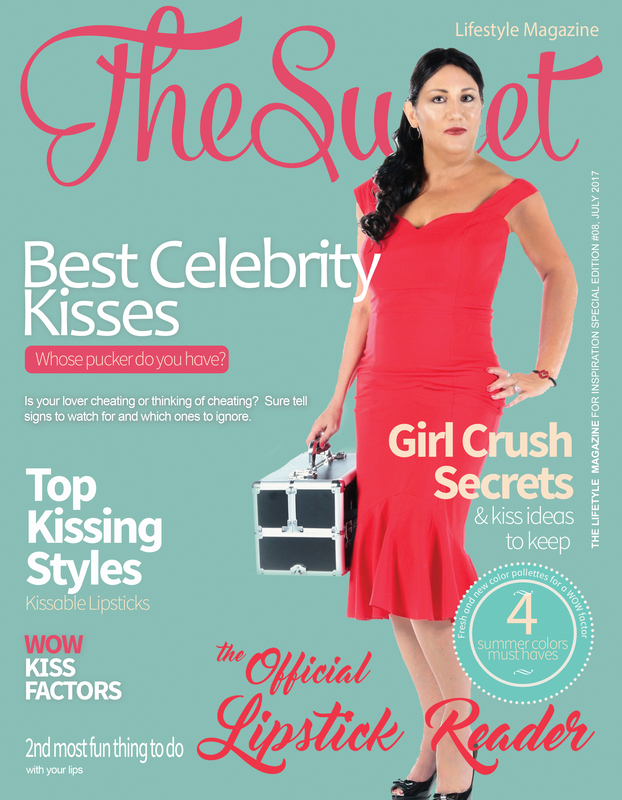 Launch in style with the memorable Official Lipstick Reader, the Kiss Whisperer that will surely be the talk of the town.💋 Miranda is the intuitive lipstick reader. 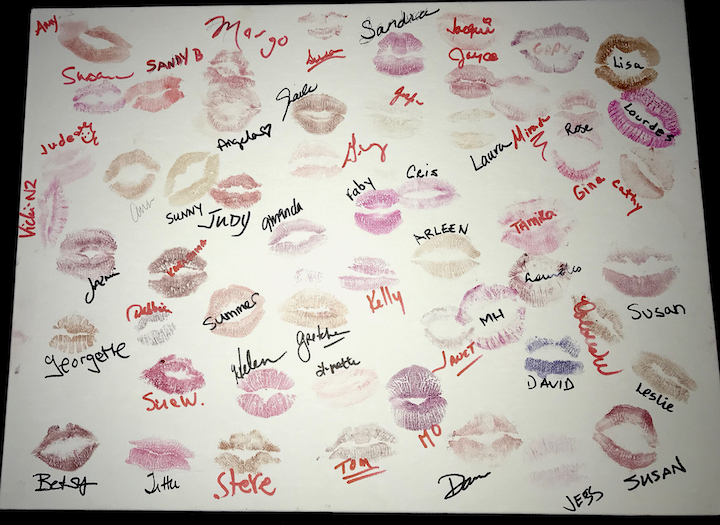 Combining forensic insights with presentiment, Miranda lets you know what your clients’ lip print says about them (and what their fave lipstick shade represents, too). 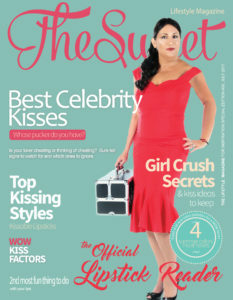 Read Your Kiss sessions are enjoyed by women and men! This is a perfect way to make a lasting impression that will linger on everyone’s lips for a long time. 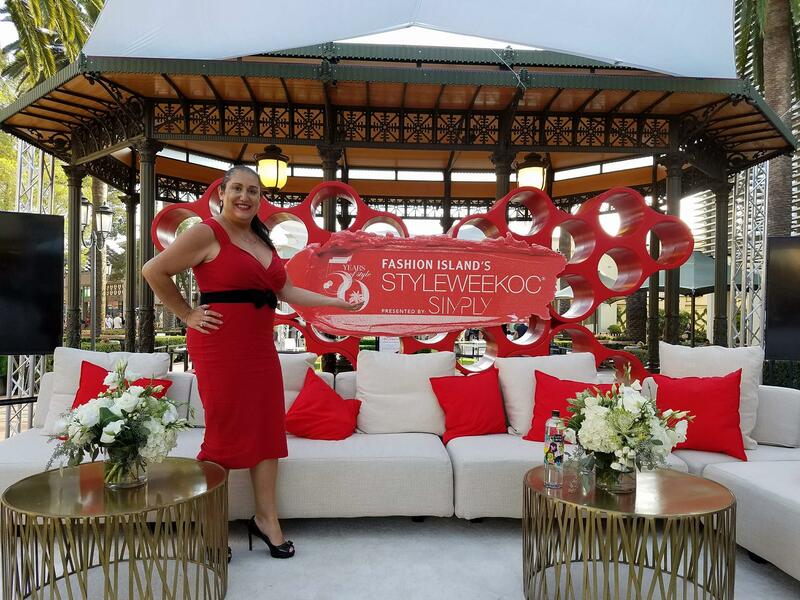 Get attention and stand out from the clutter of other participants and give them this opportunity to spend time with your palette and personally introduce this season’s colors with a fun Read Your Kiss memory. 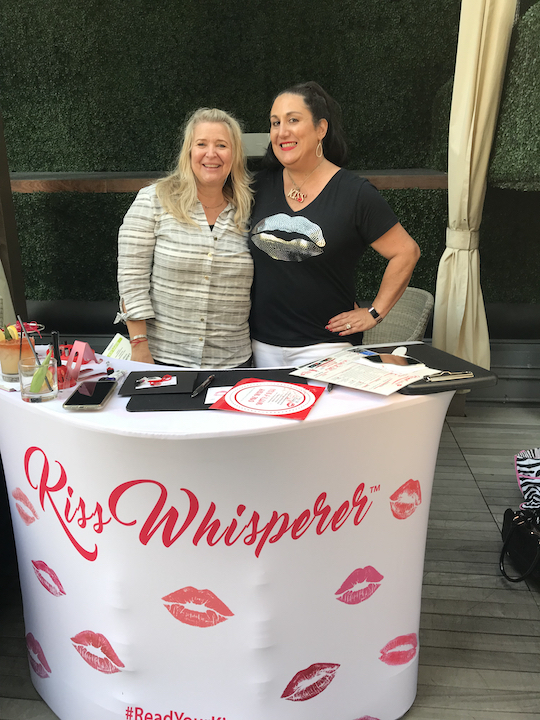 Give them an encounter they will want to talk about for a long time and provide a newsworthy perspective about lipstick and their kisses with THE lipstick reader, Anita Miranda. Present the experience of an impressive, impactful lip-reading service around your brand of lipsticks for the season. 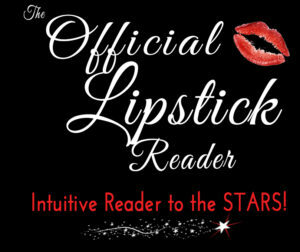 Launch your season with an extraordinary Lipstick Reading Event that will surely be the talk of the town.